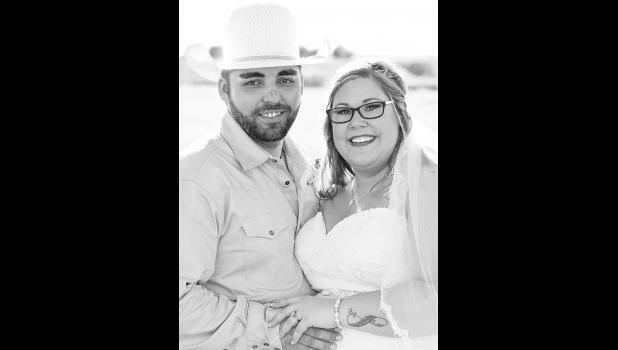 Abilene Rose Bussen and Jacob Britton Davidson were united in marriage on June 2, 2018. Parents of the bride are Marty Bussen and Tammy Bussen, and parents of the groom are Bob and Nancy Davidson. Both the bride and groom graduated from Royal Valley High School. The bride works at Royal Valley Elementary School, and the groom is employed with Ernest-Spencer.